"It's never about perfection, but about riding with passion." 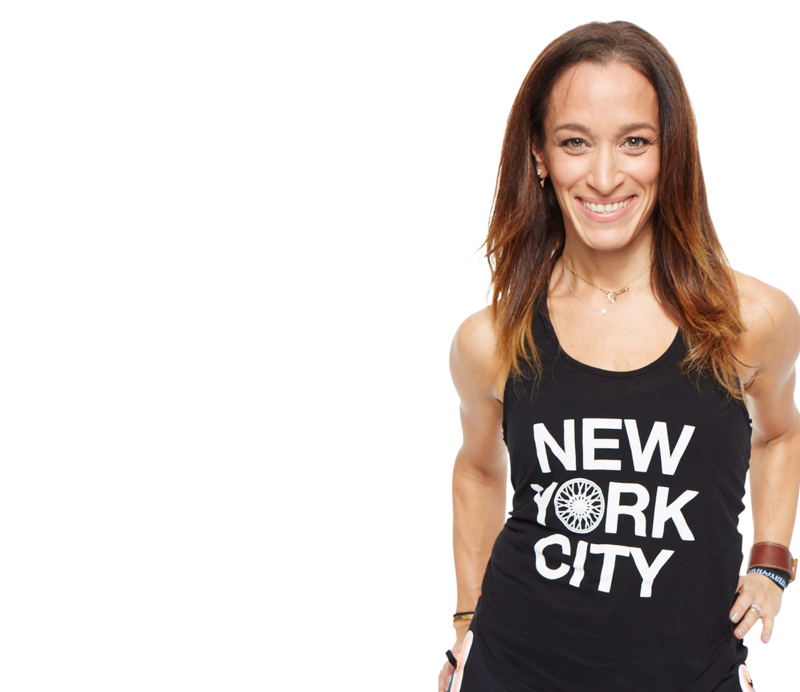 Amanda brings her fashionable SOUL to Soulcycle. Although Amanda grew up playing sports, she never imagined a career in fitness. 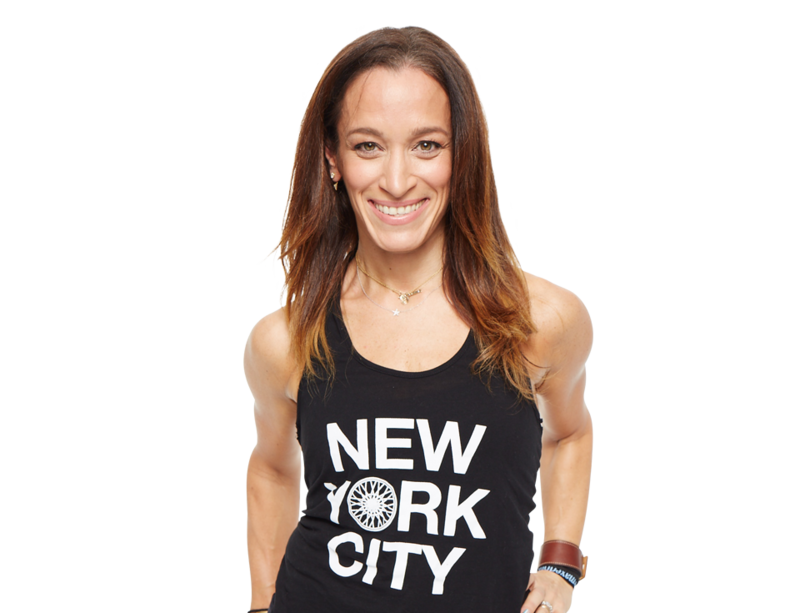 After working as a buyer and personal shopper in NYC, Amanda transformed from a SoulCycle rider to an instructor. 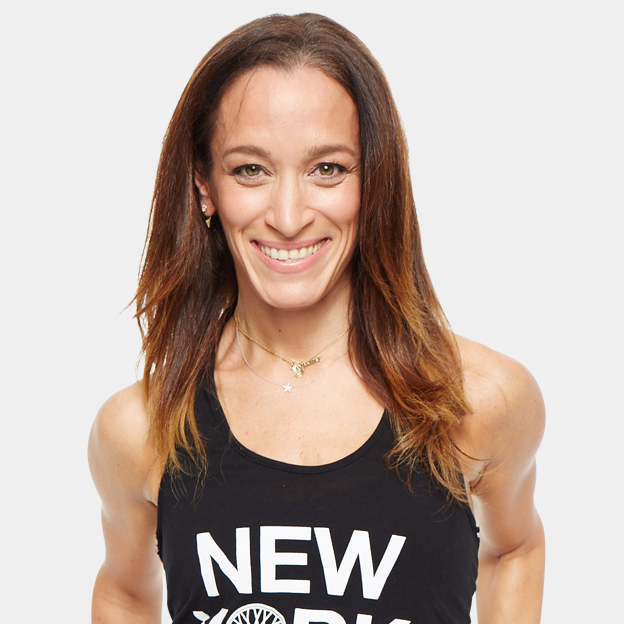 A mother of two boys, Amanda always found clarity and strength on the SoulCycle bike. She aims to make her riders feel good from the inside out and wants them to feel powerful and happy about the work they are doing!